Keeping with the legacy of our founder Sir Surendranath Banerjea, a noted social reformer and educationist, the College is committed to imparting, sustaining and fostering all-round holistic and quality education to the students coming from every stratum of the society so that they gather knowledge as well as employable expertise and grow up as responsible global citizens of tomorrow. The institution envisages evolving, improving, upgrading and remaining committed to its laurels of heritage in conformity with the immortal words of the Upanishada, namely “Damyata”or Restrain, “Datta” or Charity and “Dayaddhayam”or non-violence which have been enshrined in the College emblem, and also with modern outlook to make the college a centre of excellence for higher education and research. The mission of the college is to inculcate love of knowledge and provide holistic education to the student coming from every stratum of the society, so that they emerge as true human beings who can make significant contribution as a responsible citizen of tomorrow. In order to achieve this the college coordinates the activities of the teachers, students and other staff members to ensure smooth functioning and all round development of academic as well as other curricular activities. 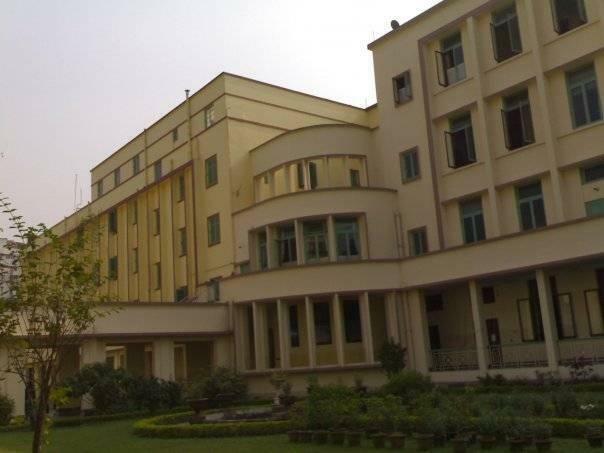 For uninterrupted functioning of the college have set-up various committees.The college has academic common room committees, finance committee, Student’s aid fund committee, cultural Magazine committee, Athletics and sports committee, library committee, discipline committee and canteen and health committee.